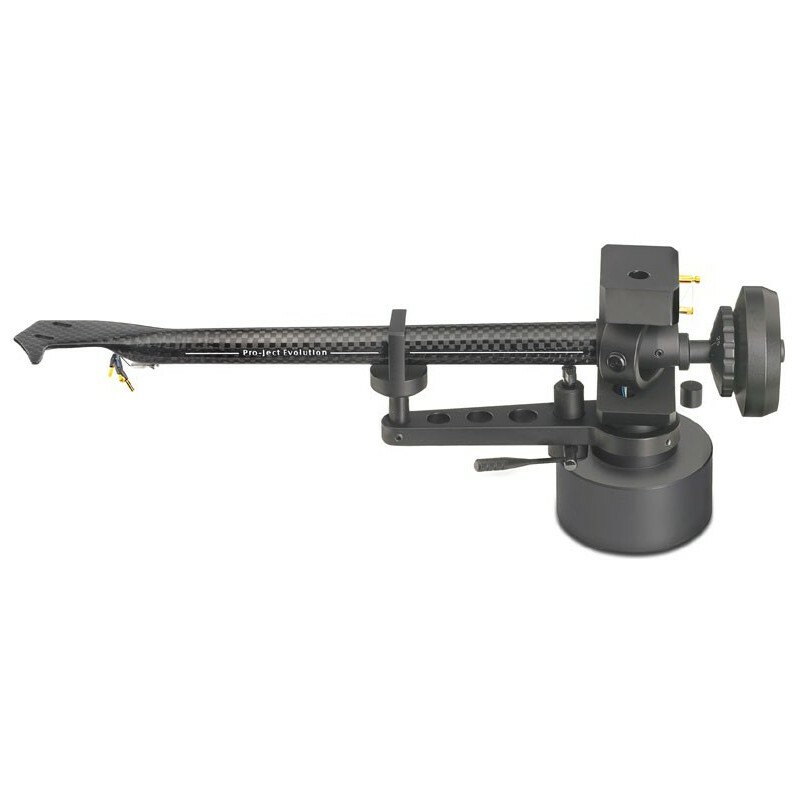 The Pro-Ject 9cc Evolution tonearm is available with RCA, 5 pin DIN or bare wire output. 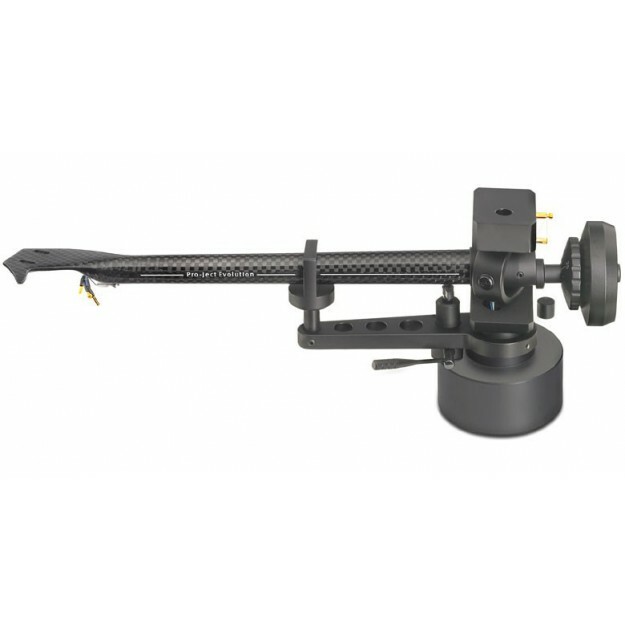 This Pro-Ject tonearm is a 9” tonearm (230 mm). It is made from a single piece of conical carbon. This Pro-Ject tonearm holds 5-14 g phono cartridges with built-in counterweight. The base of this Pro-Ject 9cc Evolution turntable is compatible with LINN standards.